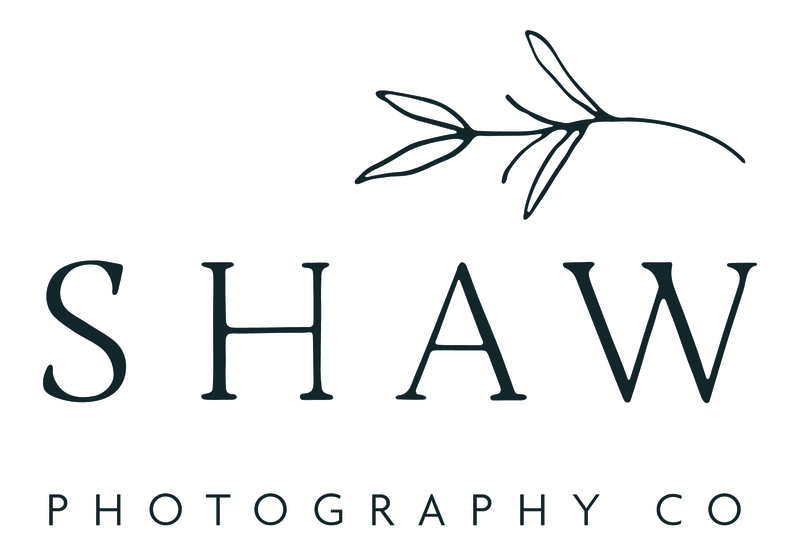 About Brian & Christina Shaw | Shaw Photography Co.
Brian & Christina Shaw, a husband and wife wedding photography company specializing in New York and Destination Weddings Nationwide. We’re based in Buffalo, New York, but consumed by wanderlust, and often on the road traveling for weddings, portraits & adventures of all kind. We photograph a limited amount of weddings each year so that we can give each celebration the attention it deserves. While we love photographing weddings in our home base city of Buffalo, New York, we travel for the majority of our weddings and are often found photographing weddings in Nantucket, the Adirondacks, the Catskills & New York City. More than anything though, we believe in you. We believe that your story is the most important thing in the world. Truly. Your love, your crazy, windows-down-road-trip-tangles-in-your-hair love, is evidence that what truly matters cannot be broken. Whether you are planning a wedding, or packing up the marshmallows and graham crackers for s’mores on the beach, your story is so breathlessly beautiful, and important, and we are so happy you have found us here. We wholeheartedly document your memories with authentic and timeless storytelling photography. As wedding photographers we offer both single photographer collections for intimate weddings and elopements and more full collections with both of us documenting your day. Every year we document a limited amount of storytelling family sessions & birth stories and Christina also coaches photographers and entrepreneurs at her sister business Aligned + Kind. Above all else, we value authentic connections & working alongside kindhearted, soul-filled, adventurous spirits. An appreciation of photography & honest storytelling is essential to our clients & at the core of all we do is the belief that we are brought together, with you, to create magic.